1. The 2018 Miss USA Show is the 20th Anniversary of the competition’s first appearance in the sister cities of Shreveport-Bossier. 2. Host, Vanessa Lachey, was a former Miss Teen USA 1998 who was crowned in Shreveport-Bossier. 3. 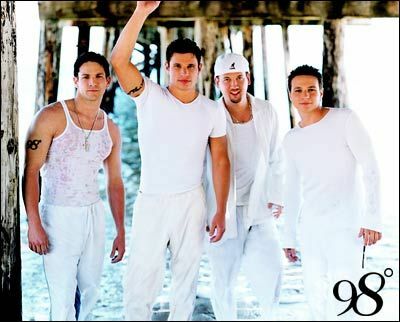 Host, Nick Lachey, performed with his boy band 98° at the Miss Teen USA 2000 Show. 4. This year's show will air LIVE on a Monday. 5. Both Miss USA and Miss Teen USA contestants will compete for their crown in Shreveport-Bossier this May!